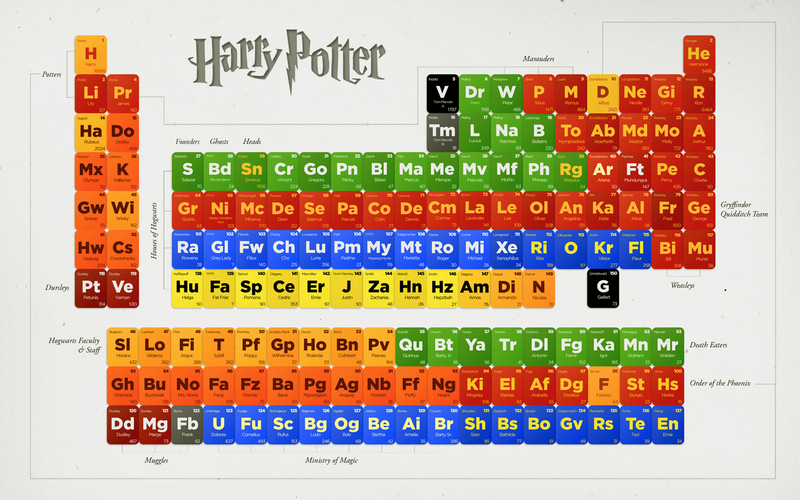 HP Periodic meja, jadual of Characters. . HD Wallpaper and background images in the Harry Potter club tagged: harry potter wallpaper characters.